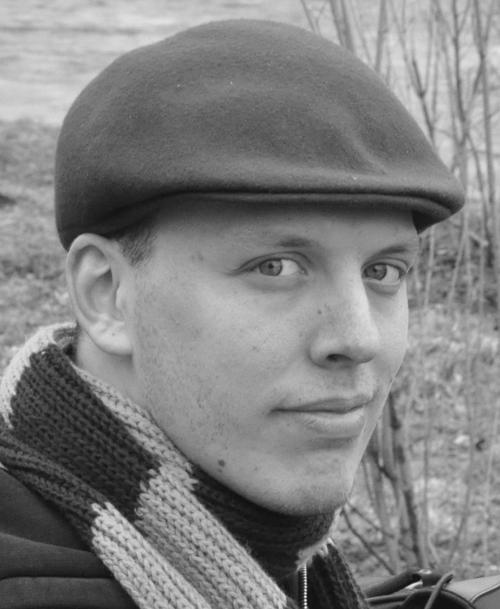 Arthur Brutter was born in Kishenau, Russia in 1982. He moved to Israel with his family at the age of seven, and studied at Ben-Gurion high school between 1997 and 2000. Between 2000 and 2002, Brutter studied practical engineering with a focus on electronics and microcomputers at Amit-Amal in Rishon Lezion. Between 2002 and 2005, he served in the Israel Defense Forces (IDF) as an automatic control and guidance systems technician before working for two years as a system integrator in the electro-optics and satellite guided systems division at Elbit Systems Ltd. And from 2006 and 2010, he studied industrial design at Bezalel Academy in Jerusalem, earning his Bachelor’s degree. He earned his Master’s degree in design management from Bezalel in 2014. In 2010, Brutter and friend Alon Blumenzweig established AB2 Design Studio in Tel Aviv to focus on industrial, graphic, and branding design. That same year, Brutter also began working as an industrial designer for Gita Technologies in the design and development of computer equipment and for Keter Plastics’ research and development team. 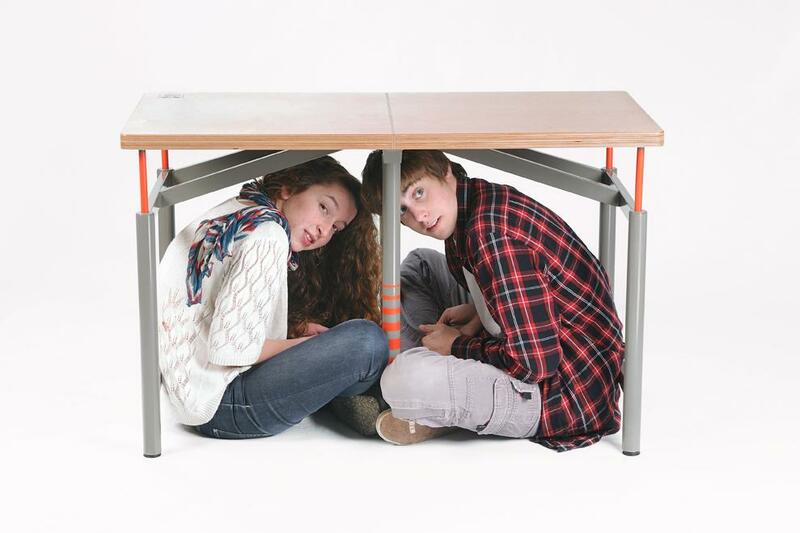 Brutter’s most noted design to date is the Earthquake Proof Table (2010), a school table designed to provide protection from falling debris and create a passageway for rescue team accessibility in the event of an earthquake. 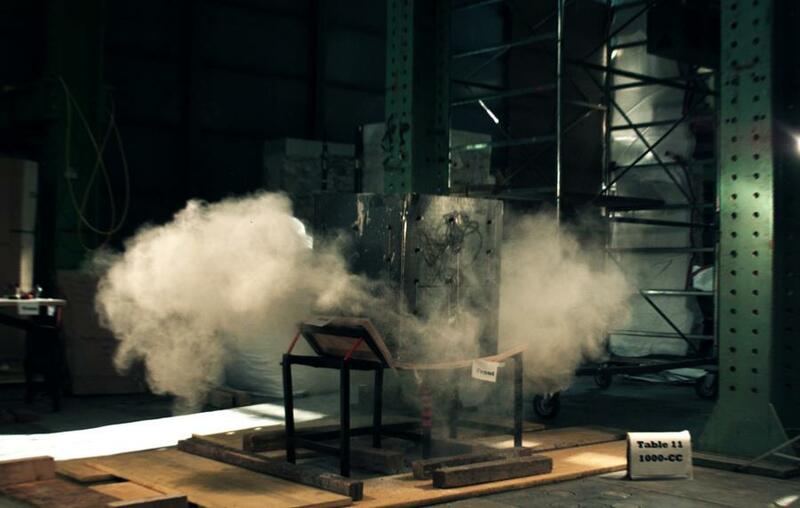 The project began as Brutter’s senior year project at Bezalel, under the guidance of his professor Ido Bruno. 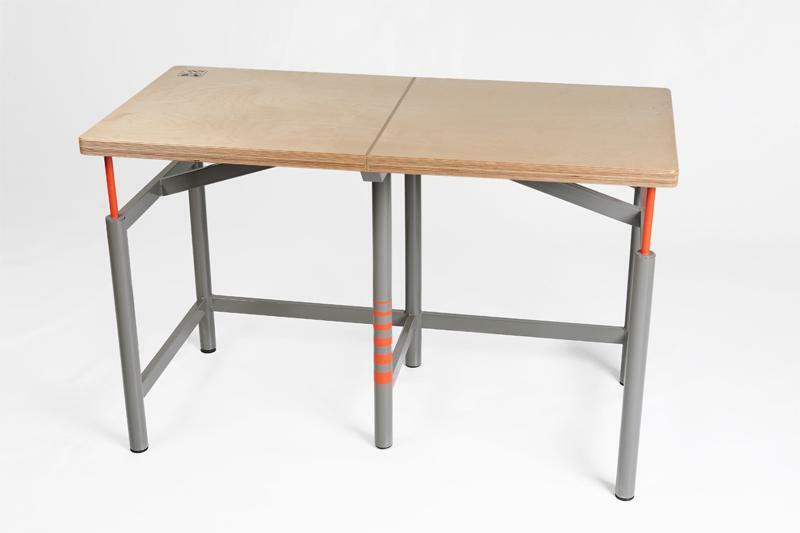 After graduating, Brutter and Bruno joined together with Bezalel Labs R&D, and then A.D. Meraz Industries, to begin manufacturing the tables commercially. 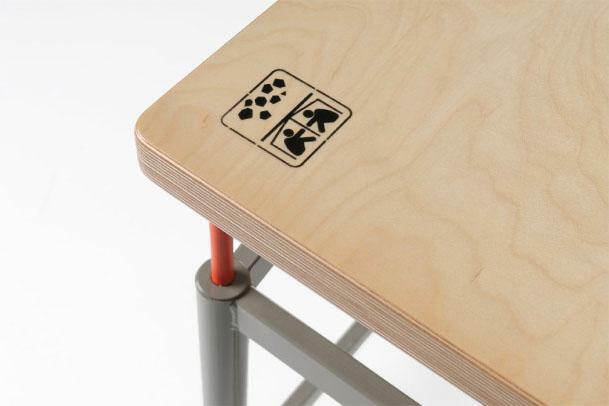 The table is now a part of the permanent collection of the Museum of Modern Art in New York. He lives in Ramat Gan in Tel Aviv, Israel.